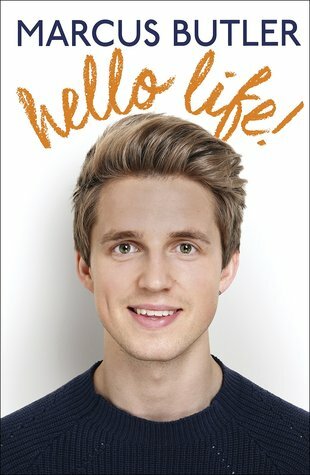 Jack Deyes’s review of Hello Life! Jack Deyes's Reviews > Hello Life! Sign into Goodreads to see if any of your friends have read Hello Life!.